Thesis Pieces This song is by The Ambassador and appears on the album The Thesis (2005). 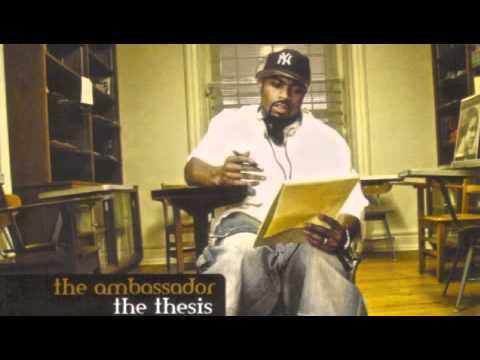 Find the video, album information and reviews of the song THESIS PIECES by Ambassador. Click here now to find out here why others like this song! Verse 1 / Looks like it finally came around like the hands of a clock / Praise to Yahweh Nissi / Shout to the Banner-Shabach / This LP is two sided-for the.